Global Finance’s annual list of the most important players in forex. Gavsie is responsible for BMO’s global foreign exchange operations in Canada, the US, Europe and China. 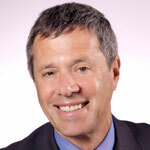 He serves on the Canadian Foreign Exchange Committee and is co-chair of BMO’s United Way employee giving campaign. 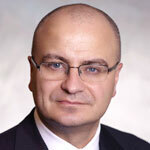 Askari is responsible for Canadian dollar trading globally at BMO Capital Markets in Toronto. He is a past president of the Financial Markets Association of Canada and has served on the Bank of Canada’s FX Committee. 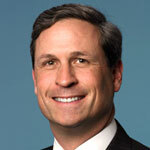 He joined BMO in 1996. With more than 20 years of experience in the foreign exchange market, De Guchteneere heads BNY Mellon’s customized FX services desk in New York. 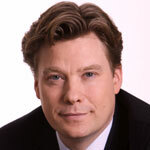 He joined the bank’s FX business in Belgium and relocated to New York in 1997. He manages a global team providing a wide range of services and has added flexibility for corporate and institutional clients that rely on BNY Mellon’s cross-border payment and currency-hedging support. The client and FX desks, which Durand heads, provide corporate, treasury, international and investment banking services in Brazil. 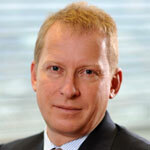 Durand joined the bank in 1996 and previously was a senior trader for the client desk at Lloyds Bank. 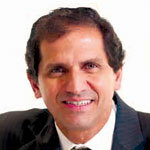 Veloso is product director for foreign exchange, among other responsibilities at Banco Itaú Unibanco. 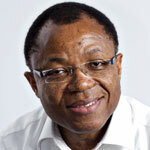 He joined the bank in 1986 and holds an executive MBA from Ibmec. 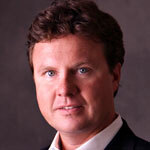 Chandler joined Brown Brothers Harriman in 2005 as global head of currency strategy. Previously, he was the chief currency strategist for HSBC Bank USA and Mellon Bank. Chandler is an associate professor at New York University, where he teaches classes in international political economy. Before taking up his current position, Sammann served as senior managing director of interest rates and FX products. He joined CME in 2006. Before that, he was managing director, global head of FX options and structured products, at Calyon Corporate and Investment Bank in London. Sammann also serves on the board of CME Europe, an exchange that is expected to launch this year, pending regulatory approval. 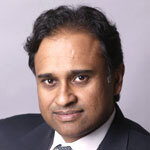 Prasad is based in London. He began his career with Citibank India in 1986 and relocated to New York in 1988 to work on the currency and metals options desk. In 1992 he was named head of the options business. 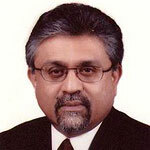 Prasad moved to London to head Citi’s interest-rate options business in 1996. He also worked in proprietary trading at Natwest Capital Markets, beginning in 1997. 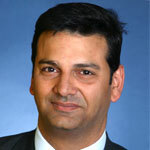 Prasad rejoined Citi in 2000. Feig is responsible for all foreign exchange sales and trading in the G-10 developed markets at Citi. He joined the bank in 1989 as an associate on the FX desk in Toronto and has held several FX management positions in North America and Europe. 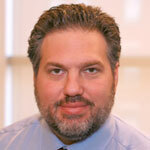 Feig is the current chair of the Federal Reserve Bank of New York’s FX Committee. He also serves on the Bank of Canada’s FX Committee. Salter has global responsibility for all foreign exchange trading and sales. His team consists of approximately 130 professionals in 12 locations globally. He began his career in FX sales at Lehman Brothers and has worked for a number of banks, most recently with Crédit Agricole, where he was head of foreign exchange sales. 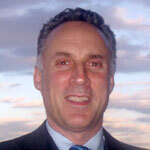 He joined Commonwealth Bank in 2010 as European head of sales. Tait was named to his current position in September 2013. He was previously global head of FX trading at Credit Suisse. 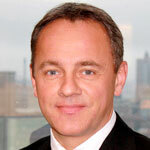 He joined the bank in January 2012 from UBS Investment Bank. Tait has climbed Mt. 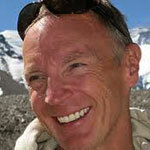 Everest five times (most recently in May 2013), and he is a trustee of the National Society for the Prevention of Cruelty to Children. Soh was named managing director in 2005 and has been with DBS since 1989. Within Singapore and the Southeast Asia region, DBS has an estimated 20% market share in the FX market. The bank has a treasury team in Vietnam, where it opened a branch in 2010. 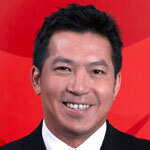 Kwok is managing director of treasury and markets at DBS’s Hong Kong branch. He also heads FX derivatives and was appointed head of trading in 2011. Kwok joined DBS in 2000. Prior to that, he spent 11 years at Chase Manhattan Bank in Singapore and Tokyo. Amrolia, based in London, was instrumental in implementing Deutsche Bank’s electronic trading capabilities. Earlier this year the bank introduced Autobahn Mobile, giving investors immediate access to trading data and research, as well as transaction banking services via mobile devices. Amrolia is a member of the FX Committees of the Federal Reserve Bank of New York and the Bank of England. 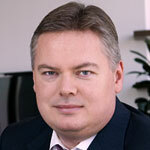 Rodgers, global head of foreign exchange, was previously global head of FX spot, e-trading and derivatives. Before that, he was head of complex risk for commodities and foreign exchange. Deutsche Bank has a leading market share of 15% of the $5.3 trillion-a-day FX market. 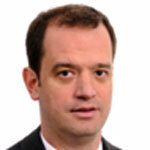 Pantostis is co-head of the global markets trading division at Eurobank in Athens. In FX his group operates in the spot and derivatives markets, with a main emphasis on Southeastern and Central Europe. Pantostis joined the group in 2002 and headed the derivatives business until he was named to his current position in 2009. Koester is the CEO and founder of FiREapps, a leader in FX exposure management, which enables multinational corporations to identify, analyze and manage FX risk. Koester has more than 30 years of experience in developing and implementing currency risk-management programs for corporations and governments and is a board member of ACI International, the Financial Markets Association. Gilmore is responsible for managing Foreign Exchange Analytics’ fundamental coverage. 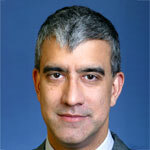 Prior to founding the Essex, Connecticut–based firm in 1994, he spent seven years providing online commentary in New York and London with MCM CurrencyWatch and MMS International. Boillereau, a HSBC managing director, began his career trading exotic FX options at Crédit Agricole Indosuez in 1996 in New York. He joined Republic National Bank in 1998, which was acquired by HSBC in 2000. He is a board member of both CLS and the global FX division of AFME and serves on the Foreign Exchange Committee of the Bank of England. Based in London, Johnson heads up FX cash trading globally at HSBC. 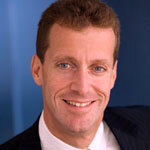 Prior to joining HSBC in 2010, he was founding managing partner and CIO at Johnson Stewart Partners. Before that, he was global head of trading at Deutsche Bank. 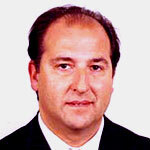 Pires is head of foreign exchange at Millennium bcp, a leading bank in Portugal. He is responsible for FX trading and sales. Pires joined the bank in 1991 from Banco Português do Atlântico. 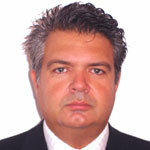 Varkey started his career at National Bank of Kuwait and has been chief dealer and head of FX trading since 1989. With more than 25 years of experience, he is an active trader of the major currencies and a market maker in all Gulf Cooperation Council currencies. 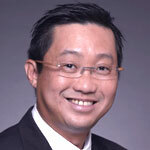 Before becoming CEO in 2012, Duker was MD of Oanda Asia Pacific. Duker is also chairman of consultancy, FX Architects. He was previously head of e-Foreign Exchange in Asia Pacific for Deutsche Bank. Alpen is head of fixed income, currencies and commodities as well as trading and capital markets. 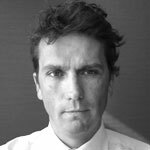 He joined SEB more than a decade ago as an emerging markets trader and has held numerous positions, including head of trading in New York. Ekberg-Norrhede has been in her current position since 2010. 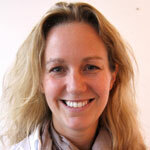 She has held numerous positions, including head of algorithmic trading. SEB was one of the earliest adopters of e-FX. 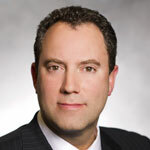 Besides attending to his various duties at Scotiabank, Wainstein is a member of the Canadian Foreign Exchange Committee and the European Central Bank’s Foreign Exchange Contact Group. He holds BS and MBA degrees from the University of Witwatersrand, Johannesburg. Bisegna is responsible for managing the foreign exchange sales and trading business and all currency trading activities worldwide for State Street Global Markets. He is a member of the Foreign Exchange Committee of the Federal Reserve Bank of New York. 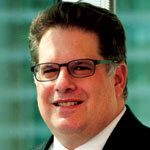 Weisberg assumed his current position in January 2013, following the acquisition of FXall by Thomson Reuters. He previously was managing director, global FX derivatives trading, at J.P. Morgan. He co-founded FXall, a leading foreign exchange platform, in 2000 and served as its CEO. In addition to being global head of fixed income, Bouzoveria is also head of the investment business at VTB Bank, which was established in Russia in 1990 as Vneshtorgbank, the Bank for Foreign Trade. 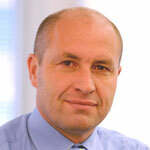 He is responsible for the development of the bank’s corporate investment business. VTB was the first Russian bank to list GDRs in London in 2007. 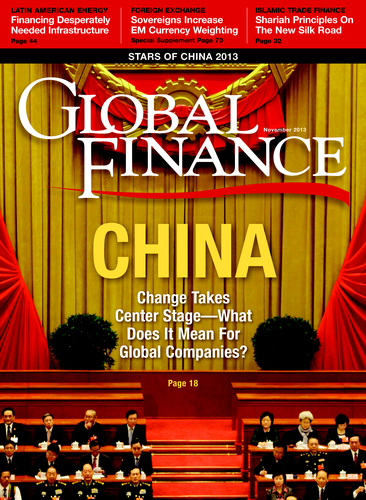 In 2010 it became the first emerging-markets bank to issue renminbi bonds outside of Asia. Connolly joined Wells Fargo in 1986 as the chief corporate adviser for trading and sales. Three years later he became the division manager for foreign exchange trading and sales. Connolly took on additional responsibilities in 1995, overseeing global transaction banking. He is chairman of Wells Fargo Bank International. 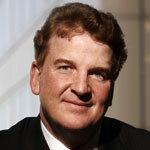 Connolly is a member of the Federal Reserve Bank of New York’s FX Committee.